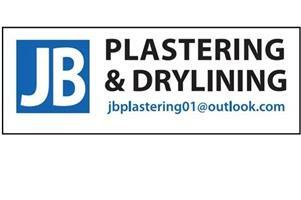 J B Plastering & Drylining Ltd - Plasterer based in Cheltenham, Gloucestershire. All aspects of plastering undertaken, we are a good reliable team of confident plasterers who are reliable and very neat offering a professional standard of service with competitive prices. Small and big domestic and private jobs, extensions, house renovating, over skim and all types of plastering & drylining.